Sailor with a beard and a smoke. 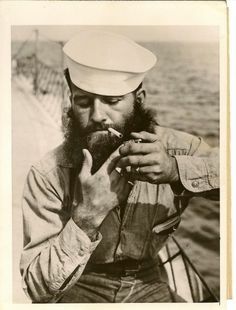 Home Pinterest Sailor with a beard and a smoke. Sailor with a beard and a smoke. There is nothing about this picture that I don't like.